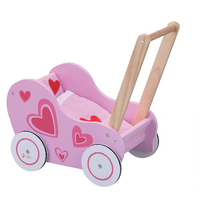 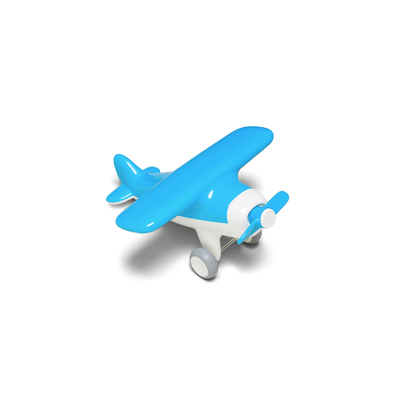 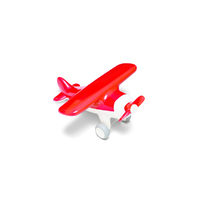 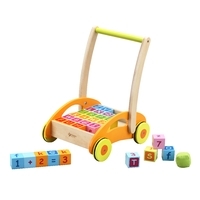 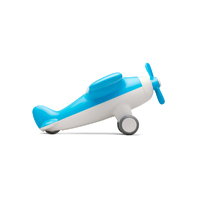 Let your imagination soar with this gliding toddler plane. 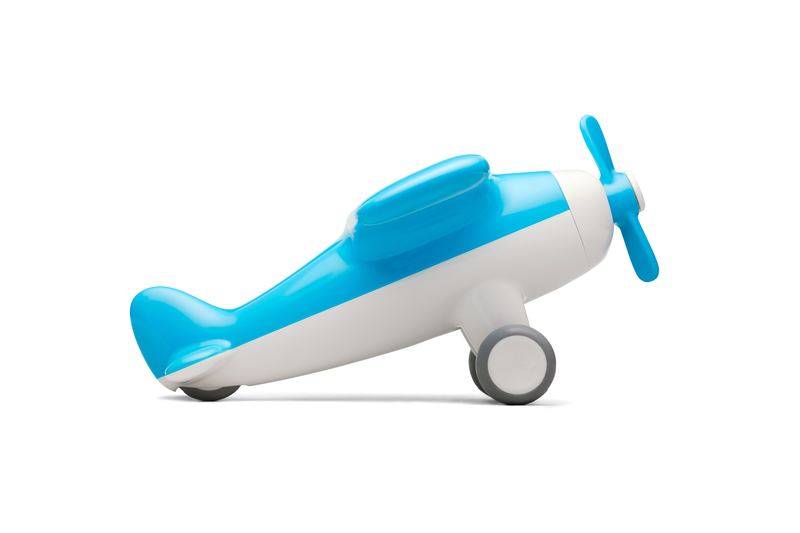 The dynamic rolling rubber wheels and spinning front propeller will engage your young pilot. 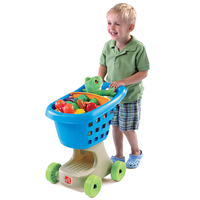 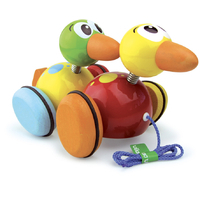 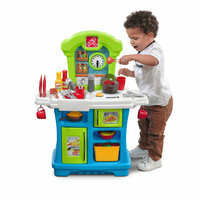 Kid O make quality toys that promote creativity and discovery. 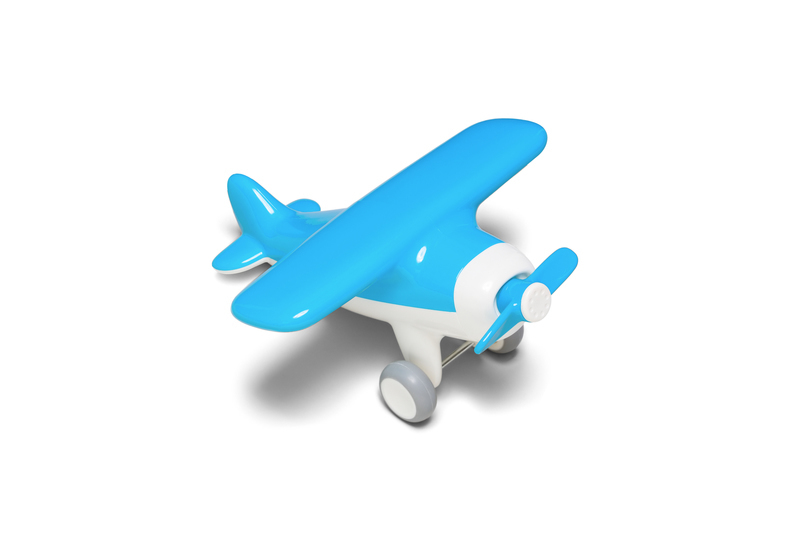 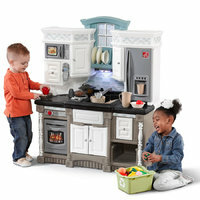 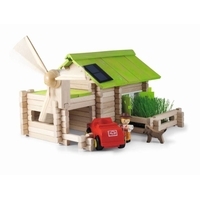 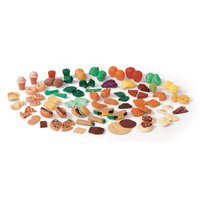 Their designs engage young minds, revealing kids‰Ûª innate brilliance and setting their imaginations free.